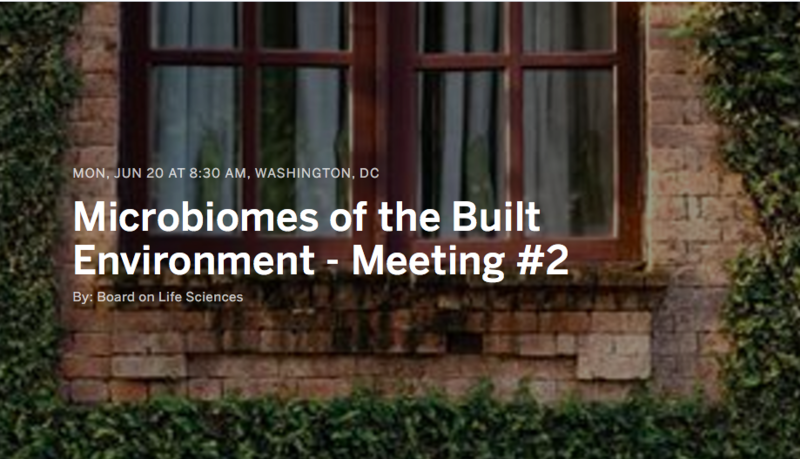 Coming next week June 20-21 Meeting #2 of the NAS study on Microbiomes of the Built Environment. Meeting is free to attend in person or online and the agenda includes some amazing people so it should be worth checking out. What are the primary variables affecting composition and diversity of built environment microorganisms? What interactions occur between built environment microbiomes and human occupants? 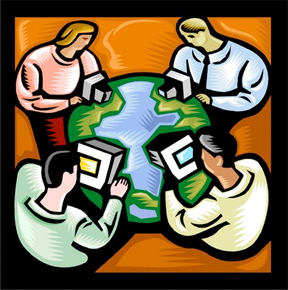 How will the public interact with the information that results from built environment microbiome studies, and what are lessons learned from risk assessment communication that can assist in better informing the public? What are the major building systems that will affect or be affected by indoor built microbiomes, how should they be characterized, and what is their impact on the indoor built microbiome? Please click here to register to attend the meeting in person or via webcast (accessing the webcast is free and open to all participants). If you have any questions please email builtmicrobiome@nas.edu. How will the public engage in understanding built environment microbiomes and interact with the information that results from such studies? How is the public likely to respond to the implications, and can any lessons be derived from experiences with citizen science and risk assessment communication? What interactions occur between built environment microbiomes and human occupants, including human microbiomes? What are the consequences of these interactions? What do we really need to know about built environment microbiomes in order to move toward application? Identify key questions that would need to be answered to understand the functions of microbiomes in built environments. What information would need to be obtained in order to move from basic microbiome research and characterization to application in building design and operation? What do we know about various building systems, their relevant features, and links between building science and indoor microbial environments?